Rolled Canvas Print - 24" x 16"
Create a 24 x 16 inch (61 x 40.6 cm) single image canvas print with our easy to use web based designer. This canvas print is made by hand and can be produced in colour, black and white, sepia or blue tone. 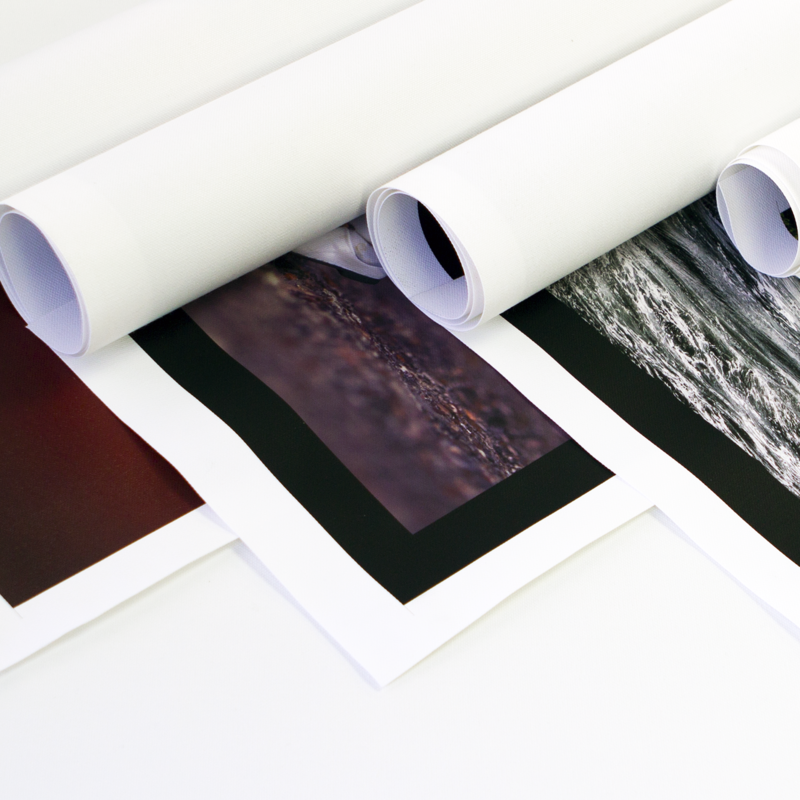 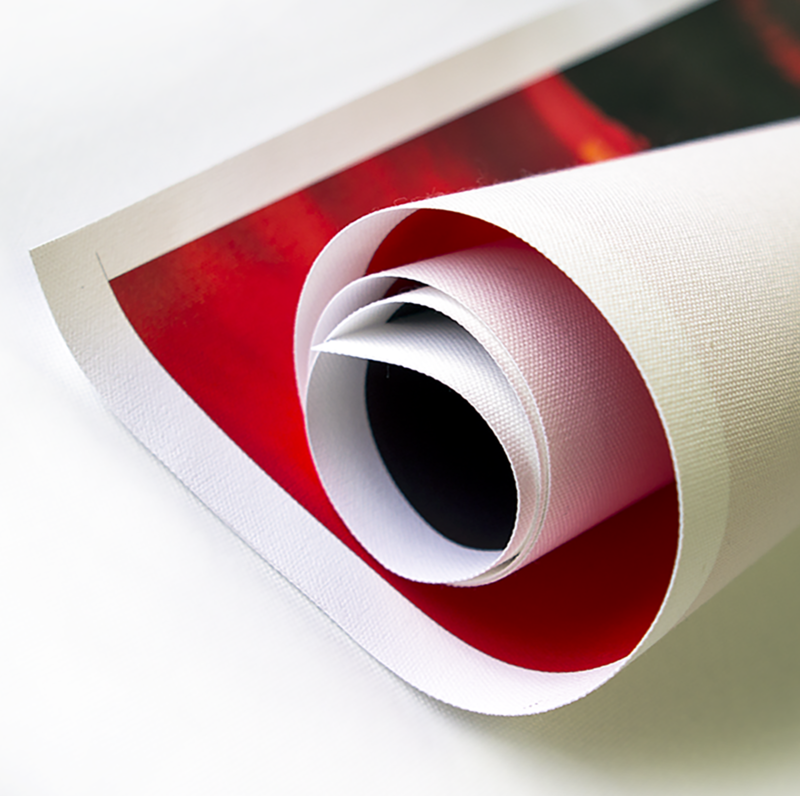 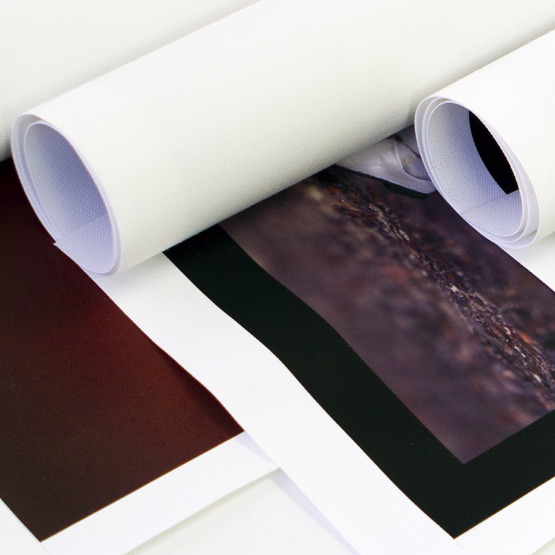 Choose from 3 different frame bleed depths - Premium 25mm, Deluxe 38mm or Gallery 55mm. This allows you room for your DIY framing material. 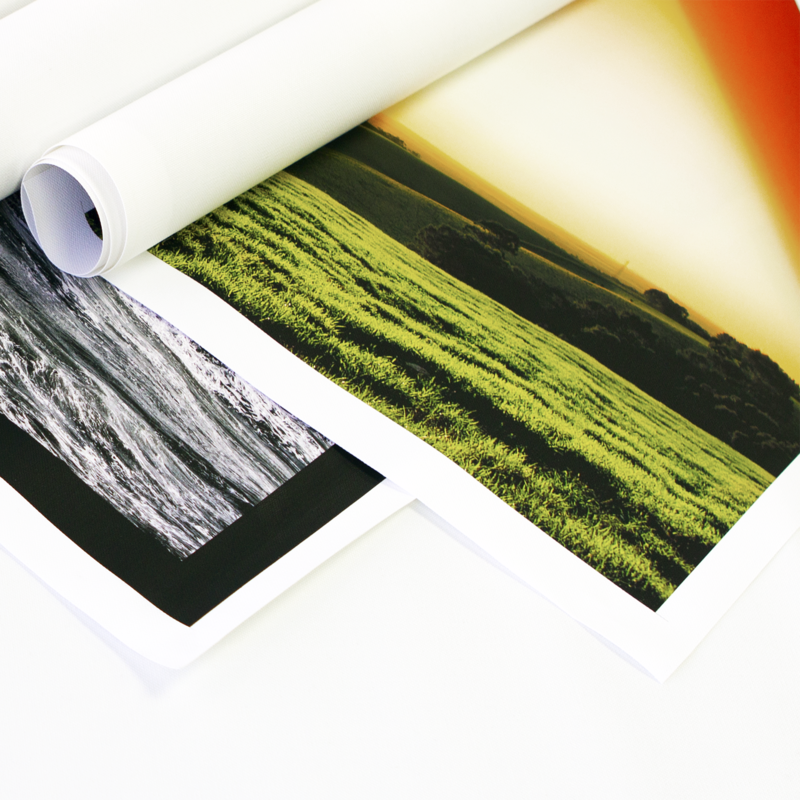 The edges of this photo canvas can either be wrapped, mirrored or printed in a colour of your choice. 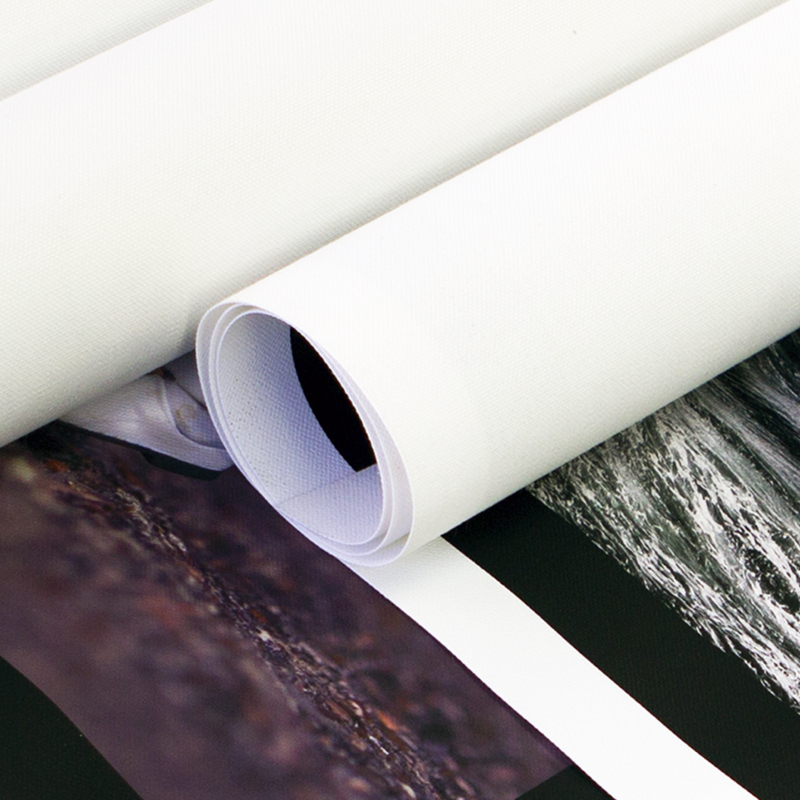 These canvas prints are supplied rolled in a sturdy tube ready for mounting, framing or whatever way to choose to display.